Benefits of Ayurvedic Vinyasa Flow. 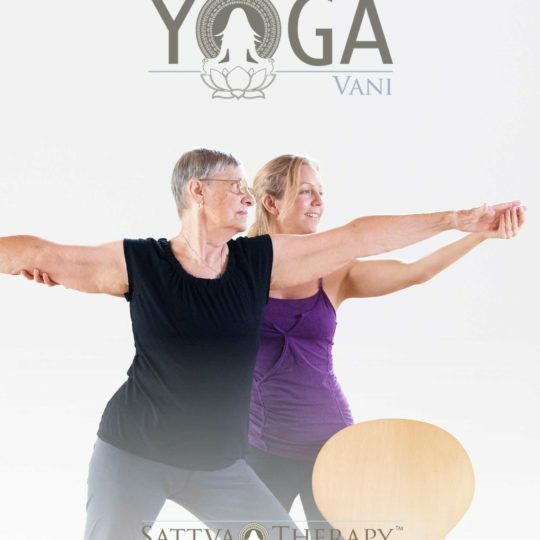 Rejuvenate and release Fatigue, Balance the Nervous System, Strengthen Immune Function, Somatic/Holistic Movement, All-Levels vinyasa Kramas, Experience an alchemy of devotion, practice, and self-awakening. 20% of DVD sales goes to Pranayoga Foundation.